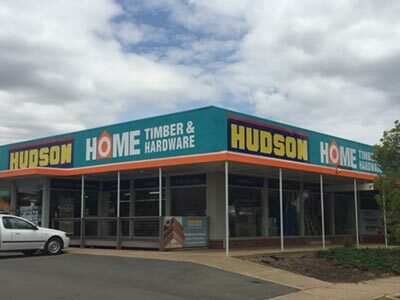 Full-service Timber and Building Supplies stores across Greater Sydney, Central Coast, and Wagga Wagga. 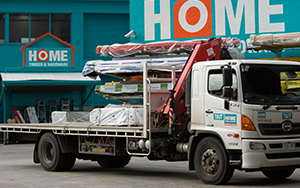 We’ve got Crane trucks, Tippers and Utes at every location, ready to service you. 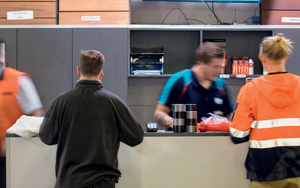 Our business is your order, delivered in full and on time. 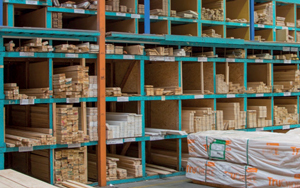 We supply all your construction needs, including all leading trade brands. 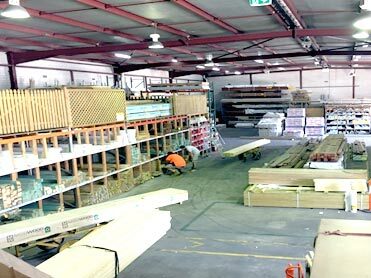 We’ve got it all: structural & architectural timber, mouldings hardware, flooring & cladding, decking, custom machining, and much more. 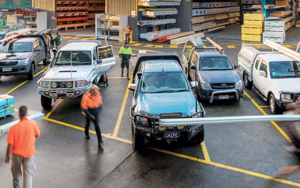 Get in and out fast. 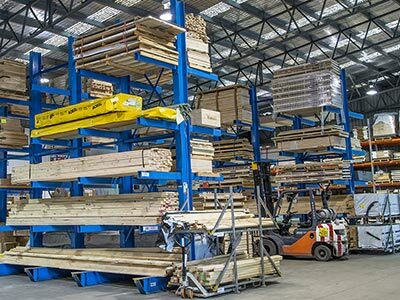 Take advantage of our early opening hours and well-stocked, easy to access timber yards. 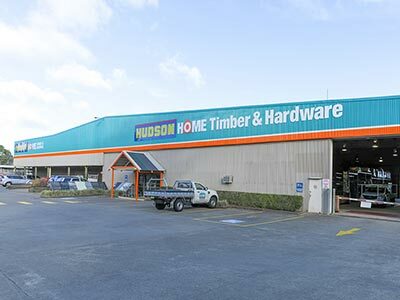 Nobody knows timber like we do. 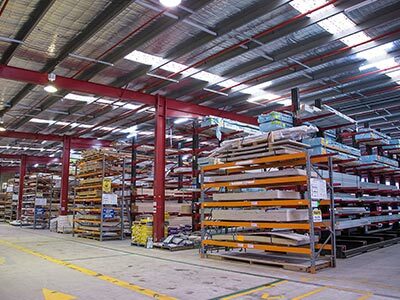 Our knowledgeable and service-focused professionals will assist you with product information and applications. 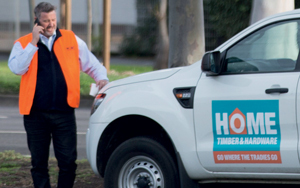 Make the most of our external sales team. 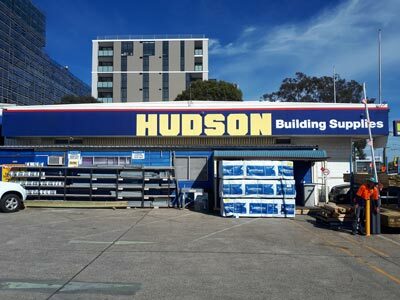 We partner with you to provide building solutions on the go. 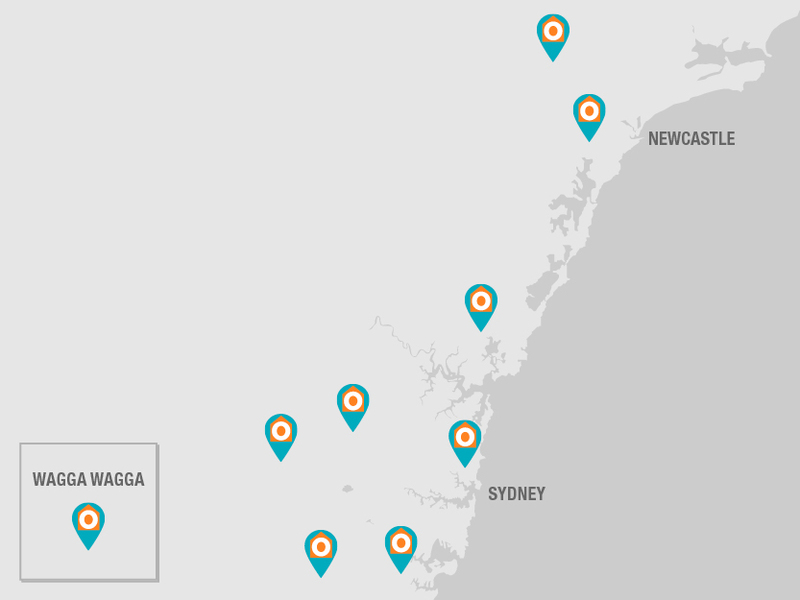 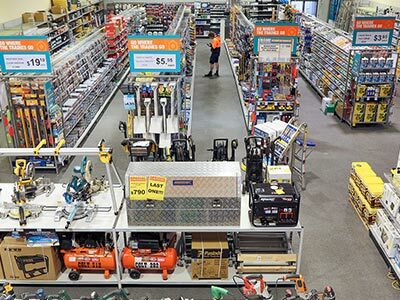 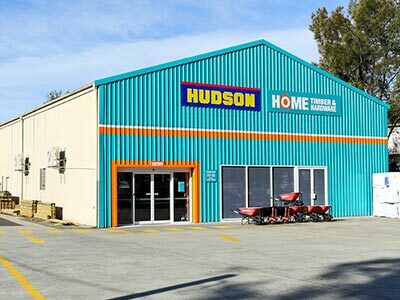 Hudson Home Timber & Hardware has you covered with Trade outlets across NSW. 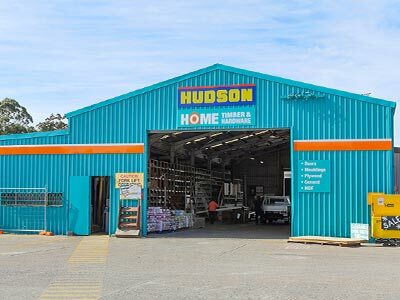 Quality trade products, service, and a consistent trade price, means you can rely on Hudsons for great value, range and expertise.